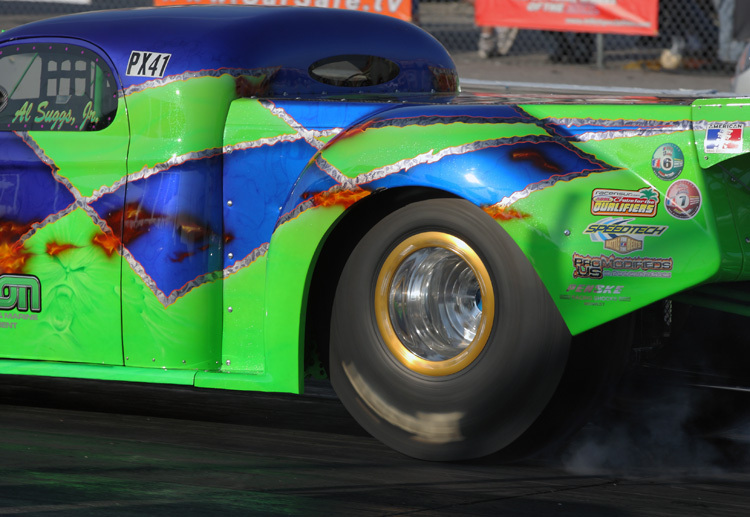 Some of my favorite shot’s from the ADRL Drags at Gateway International Raceway in Madison, IL. 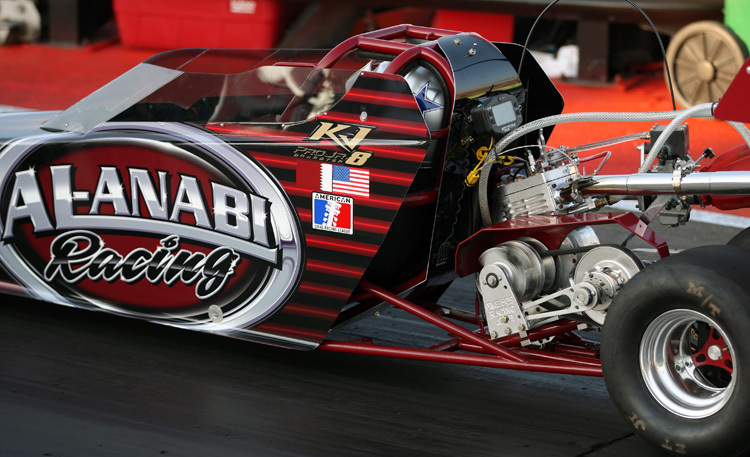 The winners were Alex Hossler – Pro Extreme, Shannon Jenkins – Pro Nitrous, Chuck Ulsch – Extreme 10.5, Brian Gahm – Extreme Pro Stock, Ashley Owens – Pro Extreme Motorcycle and Alexander Oppen – Pro Junior Dragster. 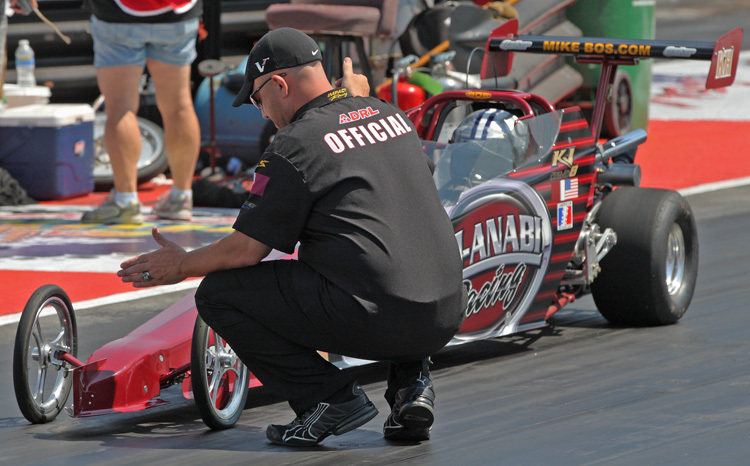 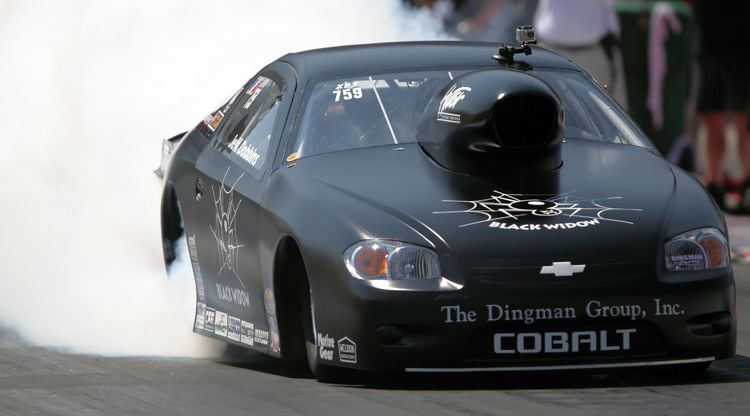 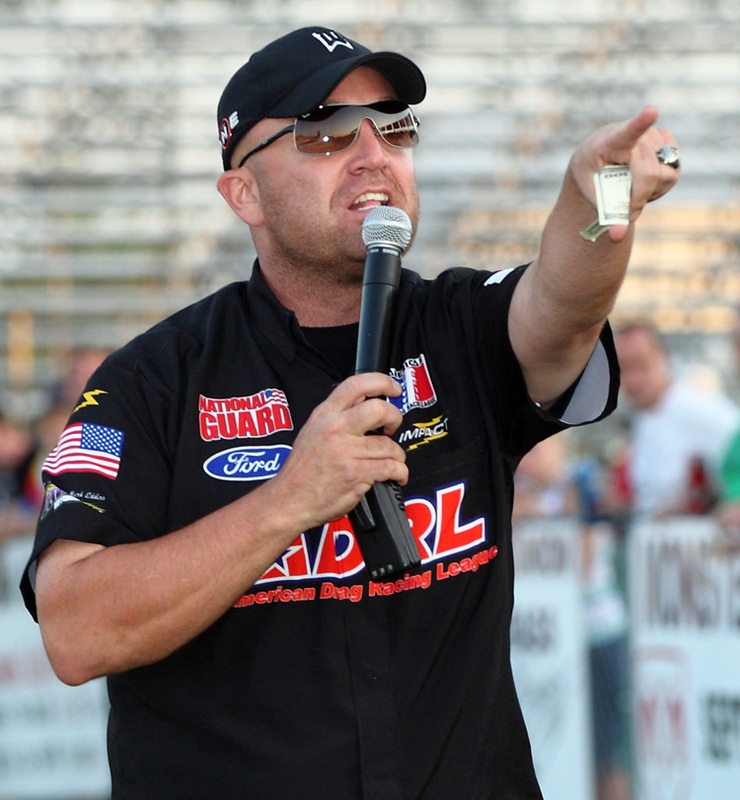 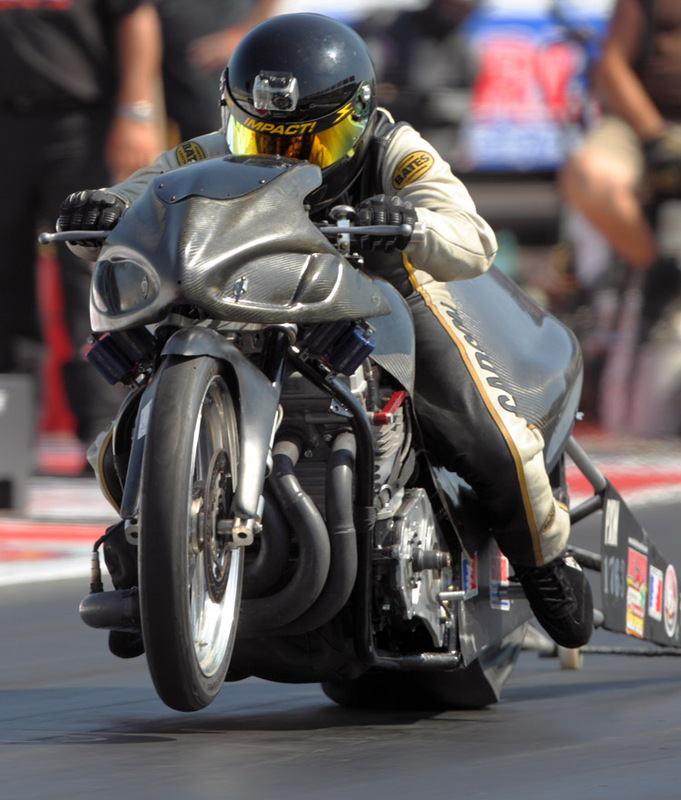 Kenny is the driving force and charismatic leader in getting people to experience the sport of drag racing. 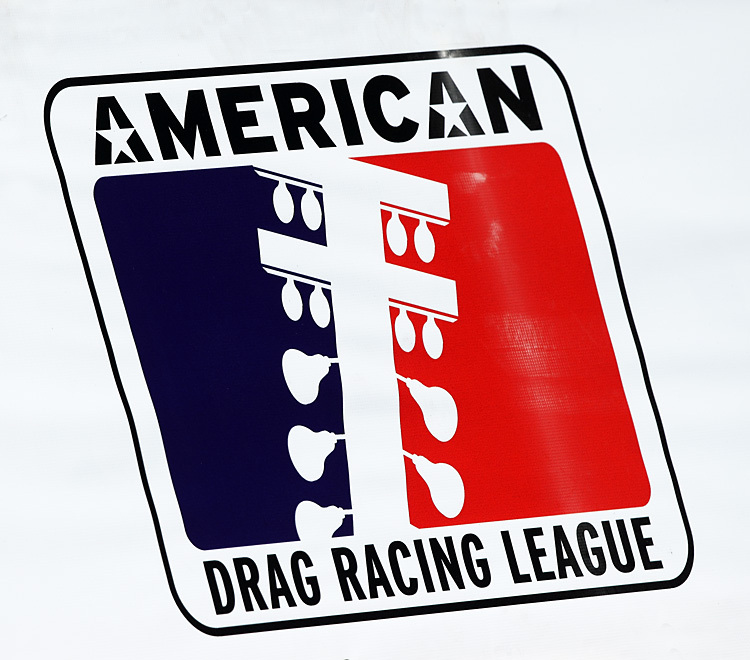 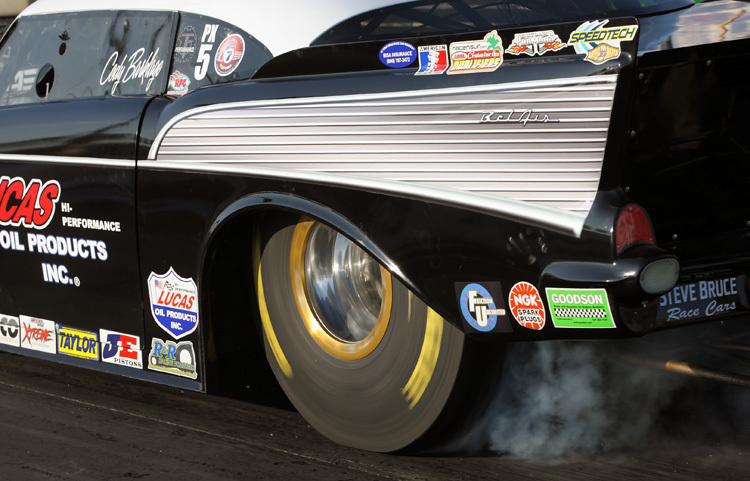 Based in O’Fallon, Missouri, the American Drag Racing League is the nation’s premier sanctioning body for the sport of eighth-mile drag racing. 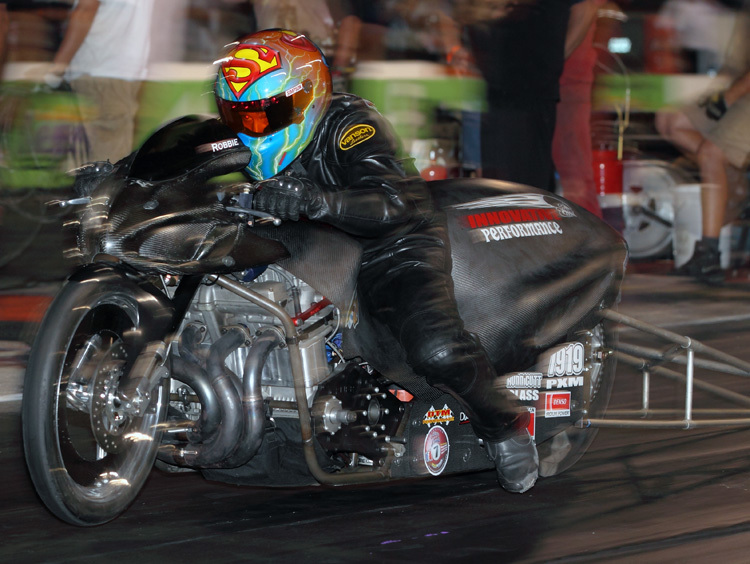 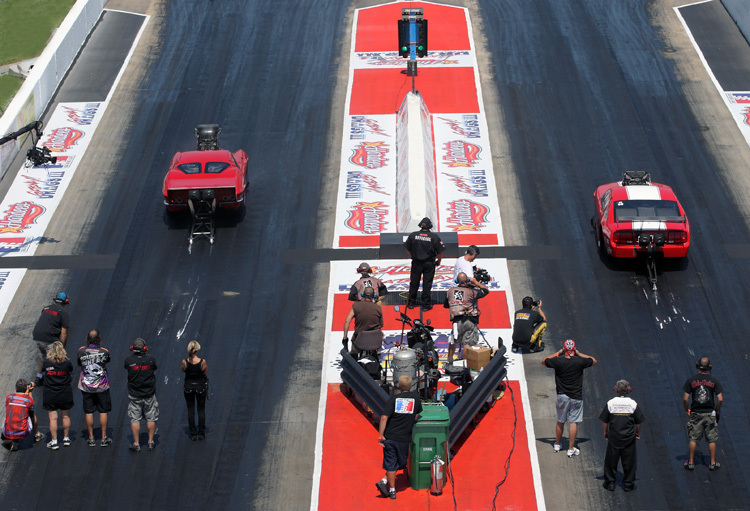 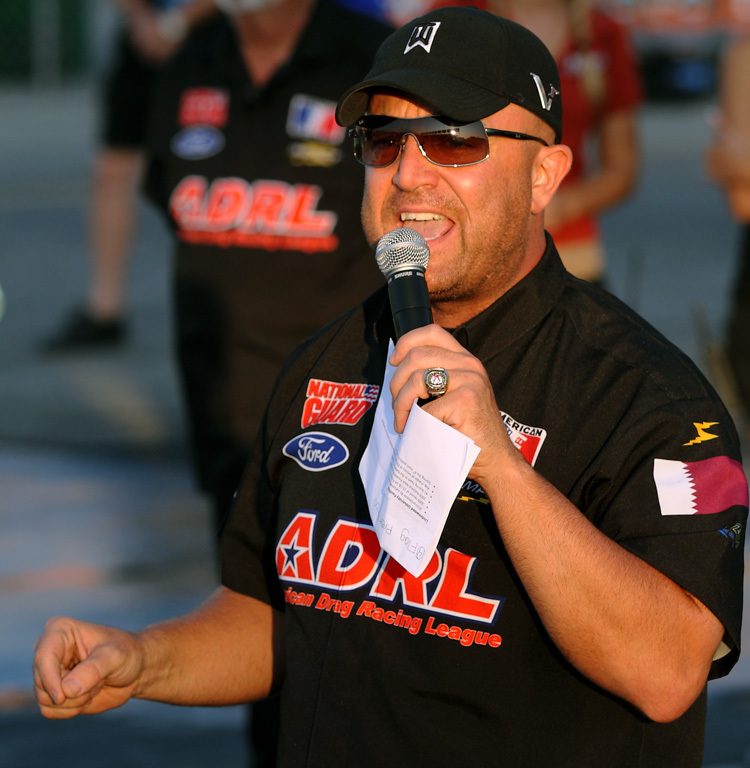 Now in its sixth year, the ADRL plays host to the country’s top professional drag racers as they compete for one of auto racing’s most prized rewards the Minuteman which is handed out to each event’s class winner.